Visit our retail store, now open in The Sustainable City in Dubai. The sustainable energy market is at a tipping point in the Middle East. Electric Vehicles are here to stay, and battery and solar technology are cheaper, more efficient, and more powerful than ever before. Volt is here to help you be a part of this revolution. Founded in Dubai by local industry insiders, Volt is leading the charge to bring clean technology to the UAE. We offer consulting services on market entry, investments, and partnerships in the region. We also provide custom installation of EV charging stations and renewable energy solutions. 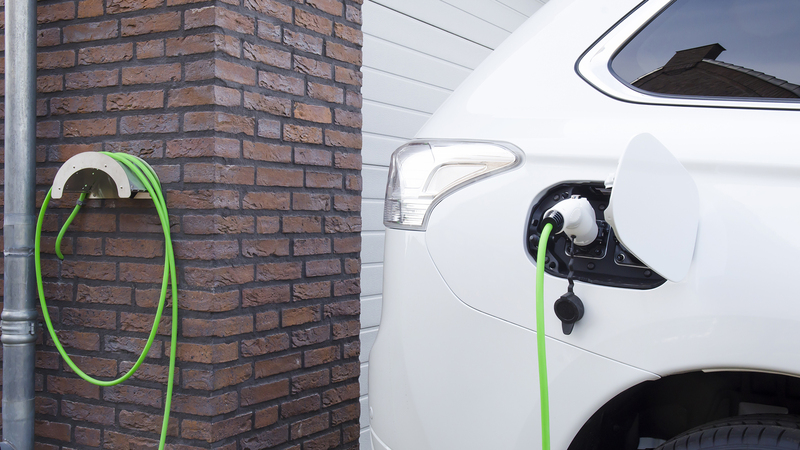 For EV owners, Volt is a one-stop shop for all your supplies and accessories. Our UAE online store is live now. Shop here. Please fill in your contact details below, along with a brief message about your interest, and we will reach out to discuss how we can help.